Charming 3 Bedroom 1 Bath Cape Cod: formal living and dining room with french doors leading to the outside patio, has many updates: kitchen, bath, refinished hardwood floors and freshly painted walls up and down, waterproofed basement, new exterior security doors. New concrete driveway, pad, garage floor, patio and additional .18 acre lot provides ample outdoor space for entertaining. Some appliances included. Also 1 year home warranty. 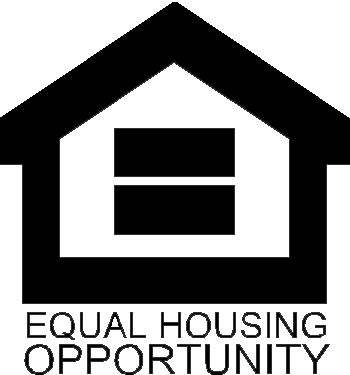 Home qualifies for USDA no money down financing.